Haha I can totally relate! We have a salt water pool at our gym and I most definitely got a mouthful during yesterday’s swim!!! 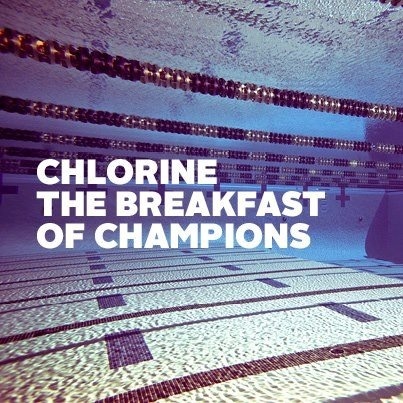 Getting out your bed is worse, but when you’re in the pool and starting you’re swim it’s the best beginning of the day!